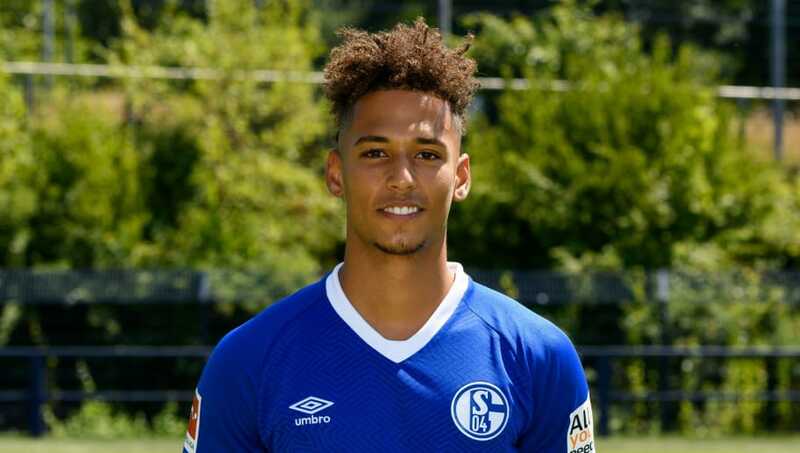 Paris Saint-Germain have completed the signing of German Under-21 international Thilo Kehrer from ​Schalke for a fee believed to be in the region of €37m. ​The French champions have confirmed that Kehrer has signed a five-year contract at the Parc des Princes, and the 21-year-old has been reacting to his big-money move. "It is with much joy and ambition that I have signed for Paris Saint-Germain," Kehrer said. "Everyone in Europe knows how strong and exciting the Paris Saint-Germain project is and I couldn’t think of a better club for me to continue my progression and reach my objectives. "I am going to meet some extraordinary teammates and work with a coach that has done a great job in Germany in recent years. Everyone is going to be important in helping me and I in turn hope to help the team with my qualities. "I also can’t wait to play at the Parc des Princes, a legendary stadium in European football." Considered one of the most exciting young German footballers of the moment, Kehrer is the current captain of Germany Under-21s and was part of the side that won the Under-21 European Championships in 2017. The failure of the senior team at this summer's World Cup may pave the way for Kehrer to make his full international debut in the coming months. PSG president Nasser Al-Khelaifi claims that "several big clubs were chasing his signature", but Thomas Tuchel's reputation and knowledge of German football gave Les Parisiens the edge.